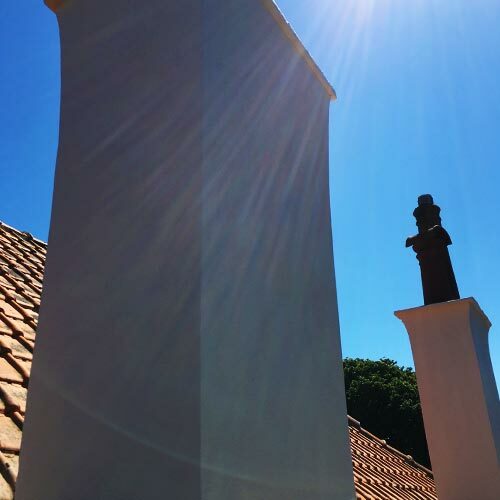 Over time exposure to the weather, water penetration and lack of preventable measures combine to affect the structural integrity of your chimney stack. 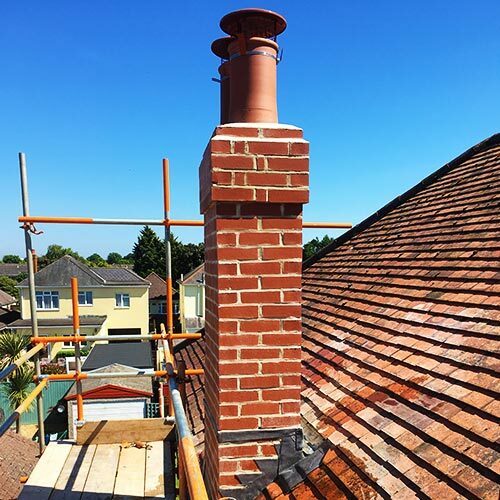 If the deterioration is too advanced to be repaired, then a full chimney rebuild may be required to ensure the safety and longevity of your roof and home. When it comes to your chimney, issues cannot be neglected. Without proper maintenance chimneys can become unsafe and dangerous – don’t wait, get in touch and ensure your chimney is safe! Does My Chimney Need To Be Rebuilt? Whether you’ve had building work done before or are brand new to the process we’ll make sure you remain fully informed through the works. We’ll attend your property and inspect your chimney and surrounding areas. This may involve an internal inspection of the attic/loft area. During our inspections we’ll take photos so we have a point of reference moving forward. Your quotation will be to complete the work fully, inline with building regulations and ensure a safe and fantastic finish. 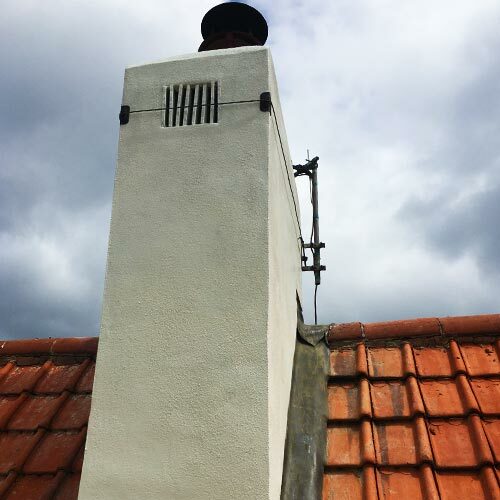 Once you accept the quotation, we’ll book in your work and then our team will begin getting to work on your chimney. All jobs are unique, so each will have an individual timeline, but we’ll aim to have your work completed as quickly as possible to minimise disruption to you and your family. 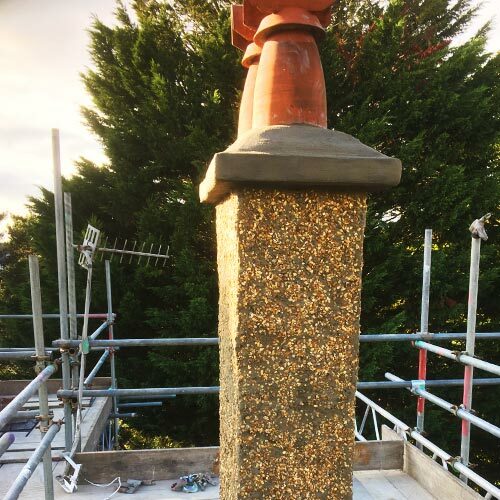 Once completed we’ll ensure your chimney is weather-tight and take photos for our records. You’ll then be supplied with our 10 year guarantee on the work completed. 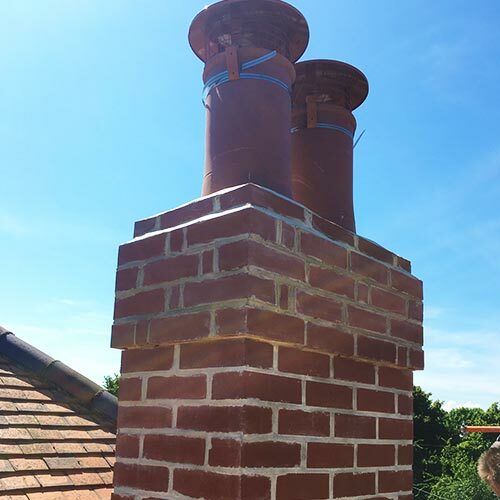 Graham and his team have been working on chimneys for over 30 years! In that time, lots of things have changed: technologies have advanced, materials have changed and what’s considered fashionable for a chimney has moved on. Some things haven’t changed – hard work and thorough technical knowledge will always deliver fantastic results. If you'd like to discuss your needs in more detail, simply fill in the form and one of our friendly team will be in touch! Don't worry, we don't like salesmen either - so we don't have any! You'll be called back or emailed by either Graham or Collette to discuss your needs further!